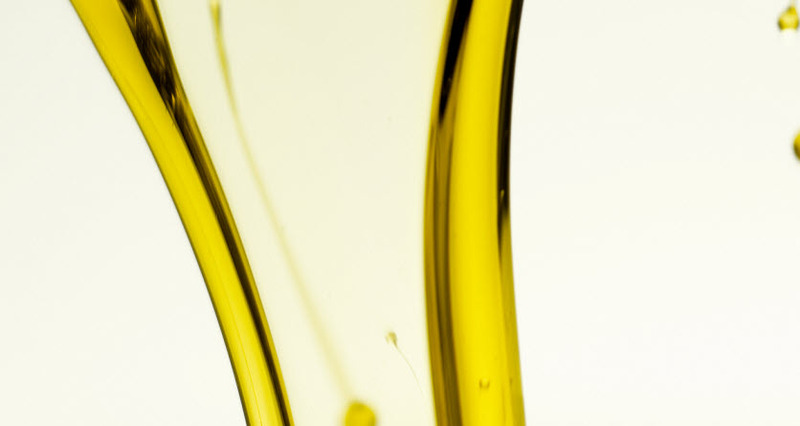 Our naphthenic process oils display excellent performance in formulations based on high-polar rubber, such as Styrene Butadiene Rubber (SBR) and Chloroprene Rubber (CR). Traditionally distilled aromatic extracts (DAE) have been used for the production of of polar technical rubber goods; however, as the environmental and health hazards of aromatic oils are being more mapped out, the industry is moving away from these to plasticizers with sound HSE properties. 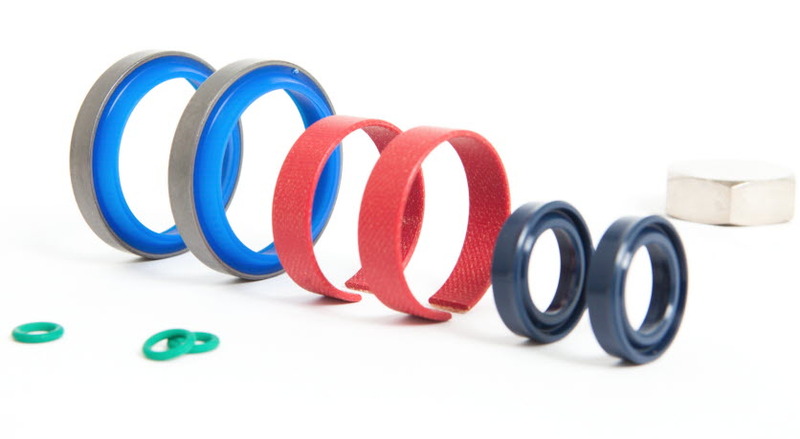 Nynas is active in the rubber industry for more than 30 years with the supply of low-PAH naphthenic oils. Our process oils from the Nytex series combine excellent polymer-oil compatibility with sound HSE properties, fulfilling the low-PAH criteria stipulated by the EU Regulation 1907/2006/EC (REACH) Annex XVII, Entry 50. This makes our products well suited for the production of articles and toys, fulfilling the requirements of the Commission Regulation (EU) No 1272/2013. 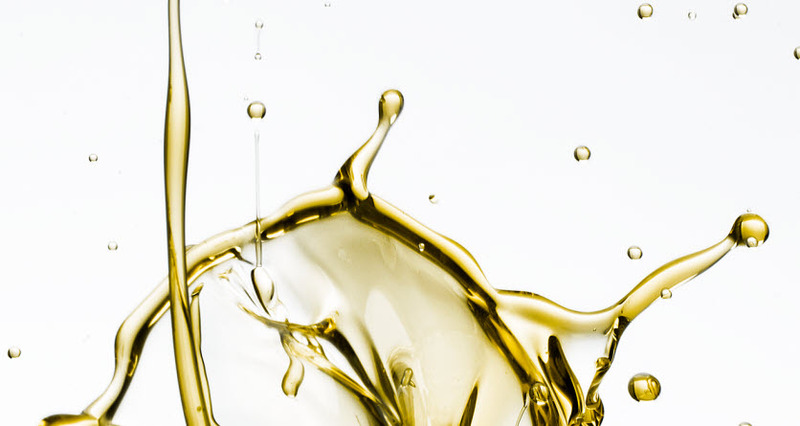 For Chloroprene rubber we have seen in our studies that our medium viscosity Nytex oils can be used to replace phthalate-based plasticizers, such as DOP with no sacrifice in properties of the final product. 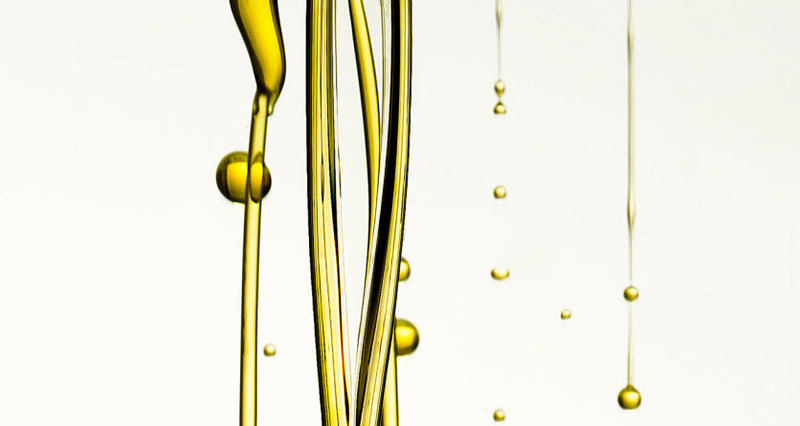 Our broad product range allows our customers to find the most suitable process oil for their individual requirements. 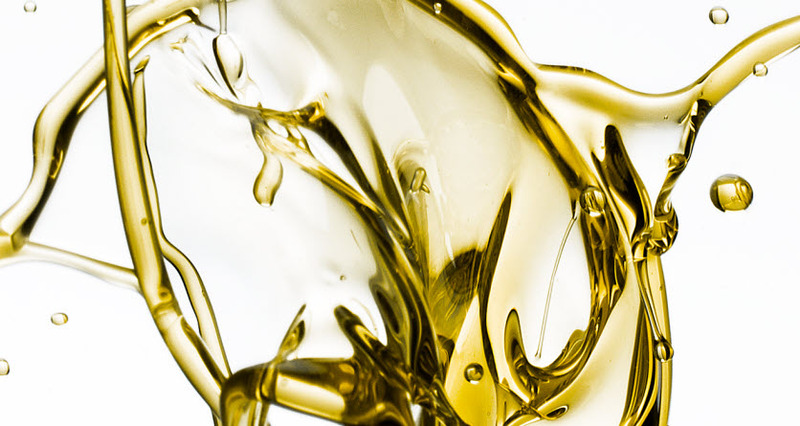 NYTEX 810 is a low viscosity naphthenic oil, with low volatility and very good low temperature properties. NYTEX 820 is a heavy naphthenic oil with a glass-transition temperature of -64 °C. 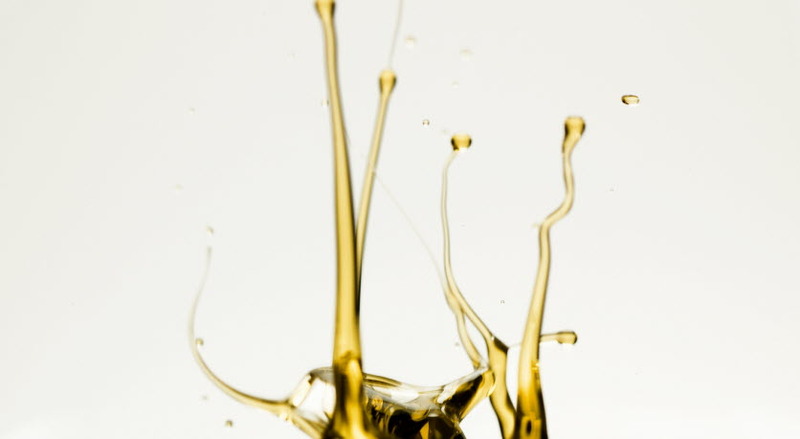 NYTEX 8150 is a high viscosity naphthenic oil, with excellent solvent power, low volatility, and very good low temperature properties. NYTEX 832 Nynas Tyre oil is a medium viscosity naphthenic tyre oil, with high solvent power, and excellent low temperature properties.